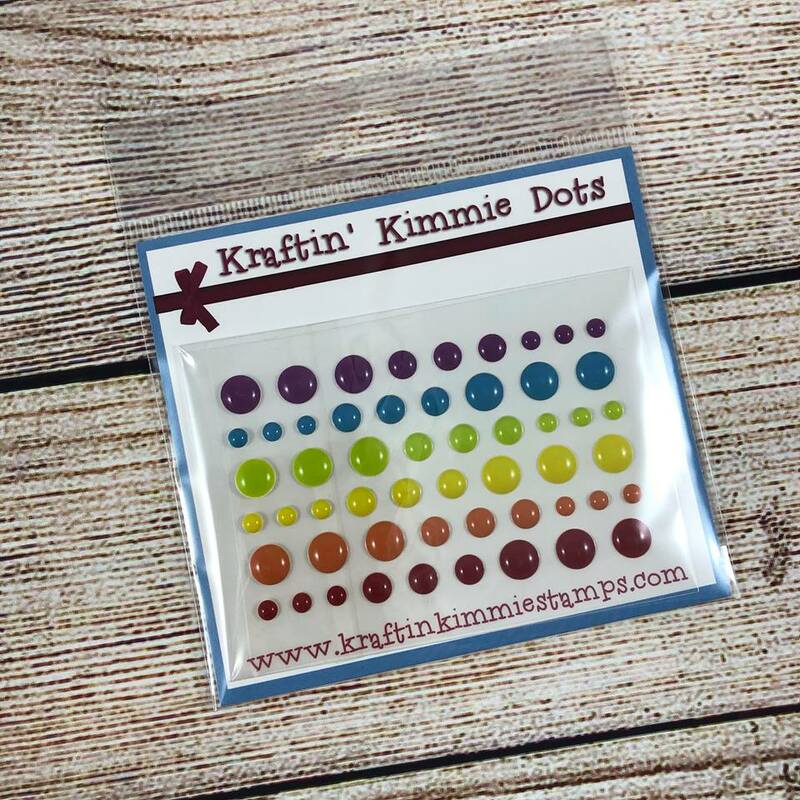 Home / Coloring Supplies & Tools / Kraftin' Kimmie Dots / Rainbow Dots! 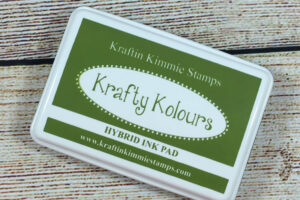 Enamel Dots by Kraftin’ Kimmie Stamps! We are totally excited to introduce a brand new product to the Kraftin’ Kimmie Stamps line…..Kraftin’ Kimmie DOTS! 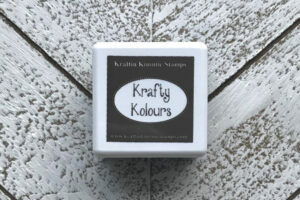 Add a touch of colour and whimsy to your creations with our brand new enamel dots! 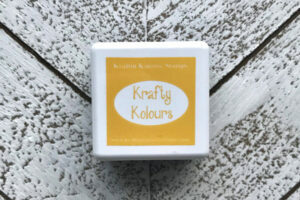 They will coordinate with our other Kraftin’ Kimmie products! 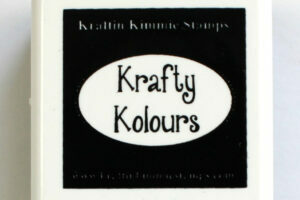 Each package contains 54 dots in a variety of colours and sizes!